Wedding Inspiration for stylish brides! Join us for wedding inspiration at the LOVE & LUST event! Holy Matrimony…this is going to be a fabulous event! I was so honored when Mimi and Co invited me to be a part of this event. I have the pleasure of being on the fabulous team of Catrina of Catrina Maria Designs and Event Planning. 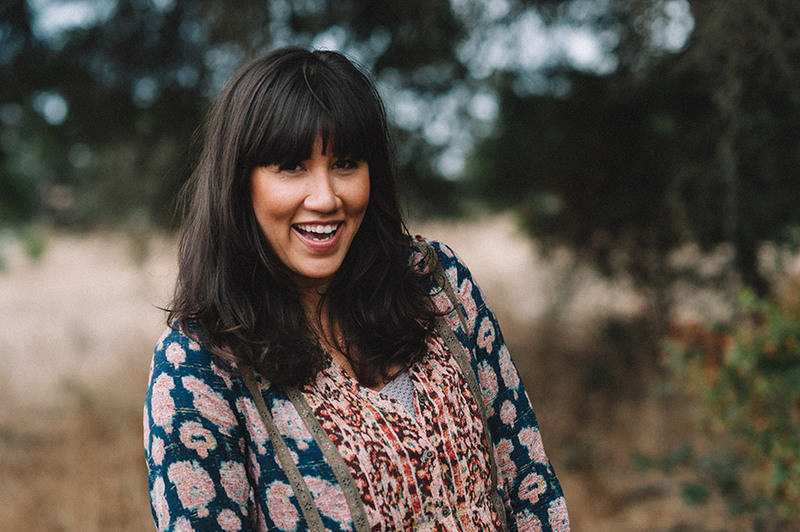 Catrina along with other fabulous Sacramento event designers – Kate Miller of Kate Miller Events and Aimee Wendell of 2 Chic Events and Design will be on hand to wow you with amazing designs and inspiration. 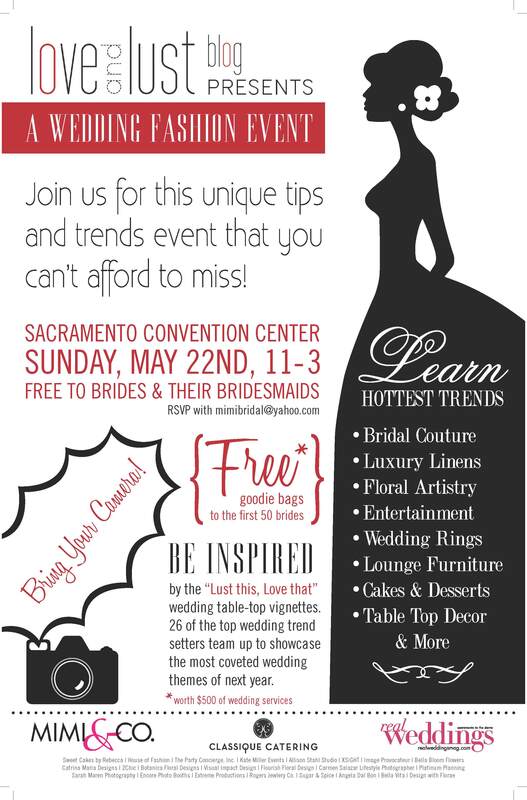 There will also be a tips and trends segment so brides will be in the know for next year’s hot trends! And did I mention that this event is FREE!! Grab your girls and come on down on May 22nd! Be sure to RSVP to [email protected]! See you there!